How much would it take for you to kill someone close? 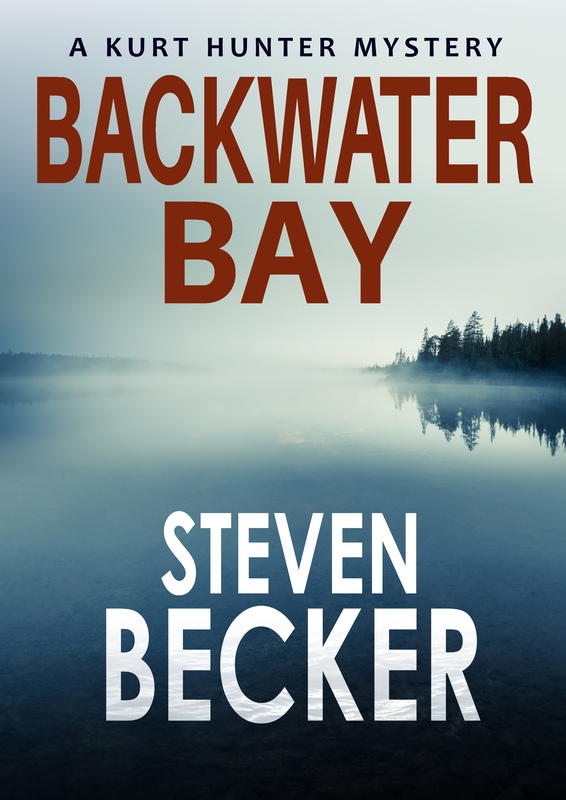 When a body is found floating in the mangroves of Biscayne National Park, Special Agent Kurt Hunter has his first real case. He’s not looking for the spotlight or notoriety—he’s had both with disastrous results. But that seems unavoidable as the trail leads him to South Beach and his introduction to the culture there is anything but comfortable. 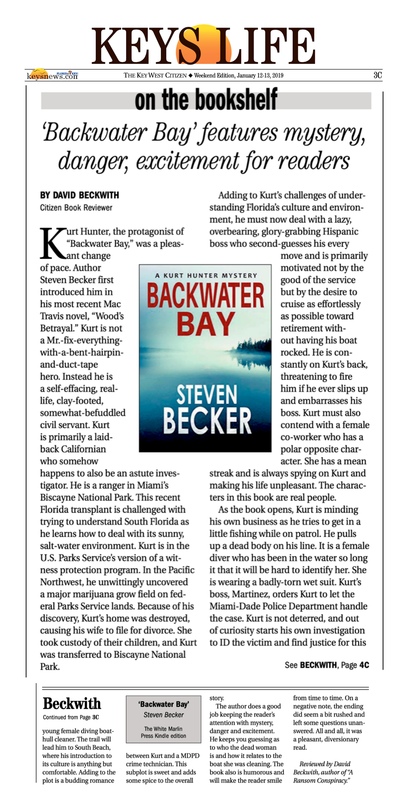 In the National Parks Service’s version of the witness protection program, Kurt quickly finds out that the pristine waters surrounding Miami are very different from the National Forest he transferred from. Follow Kurt through this new world as he unearths a crooked families greed to solve the case.